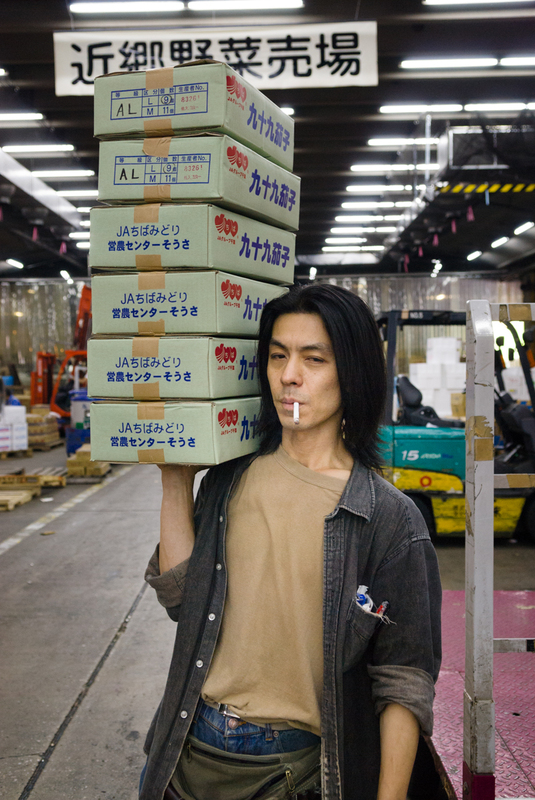 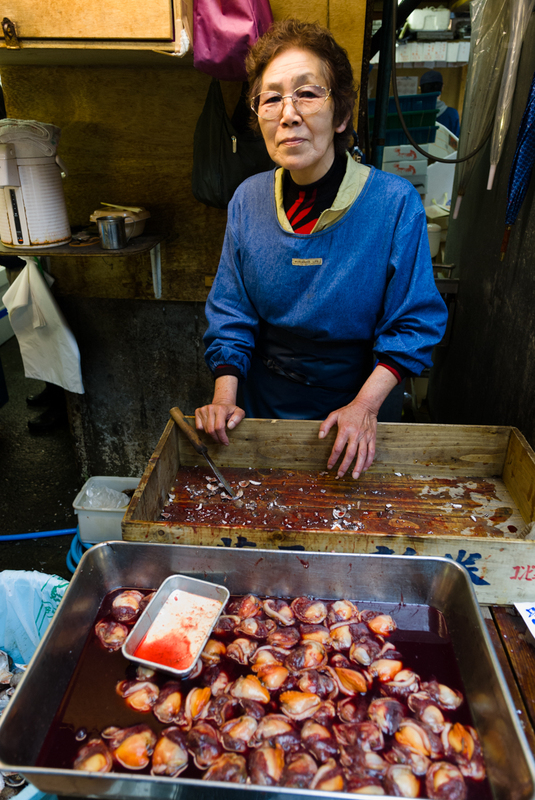 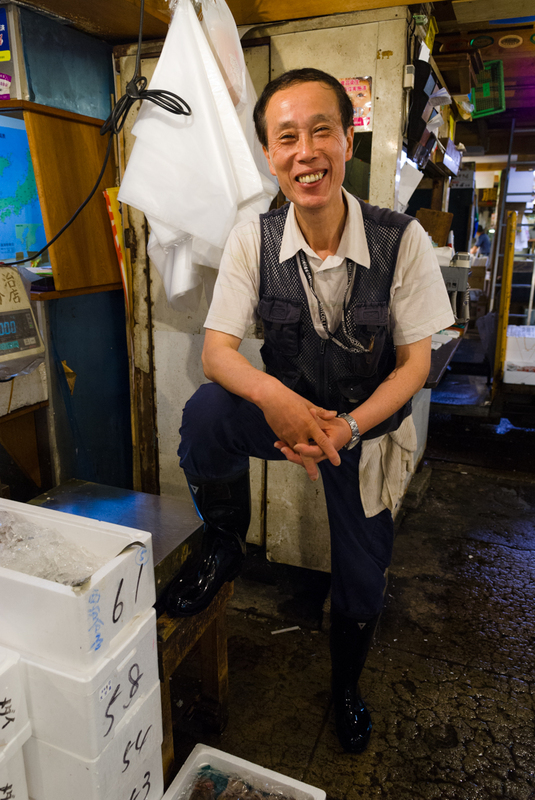 Tsukiji in Tokyo is the largest fish market in the world. 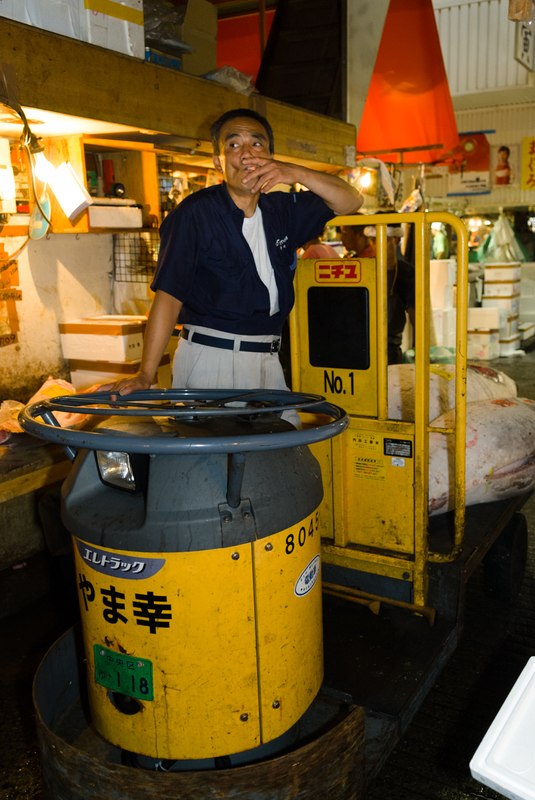 These are a few of the tens of thousands of people who work there. 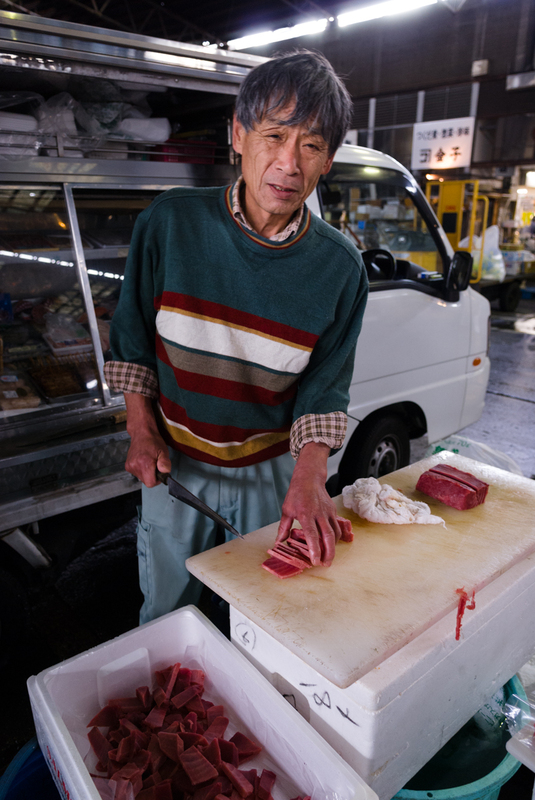 The market mainly supplies restaurants, supermarkets and wholesalers, so is open during the night. 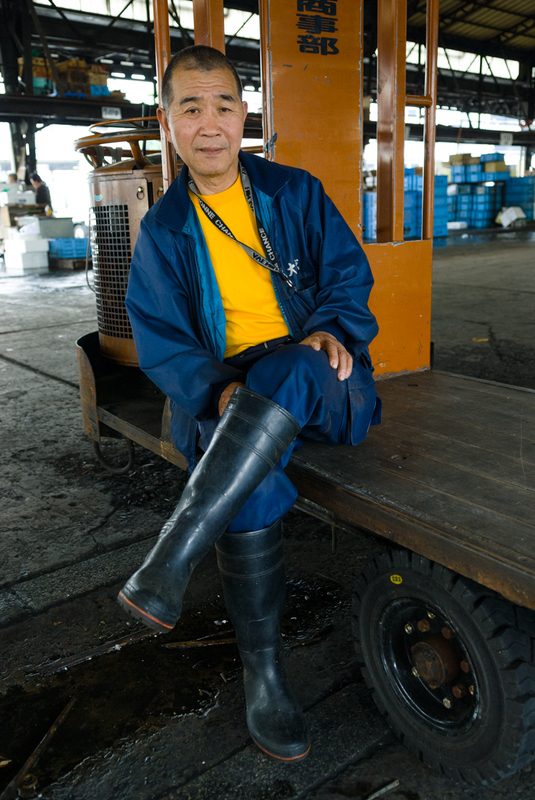 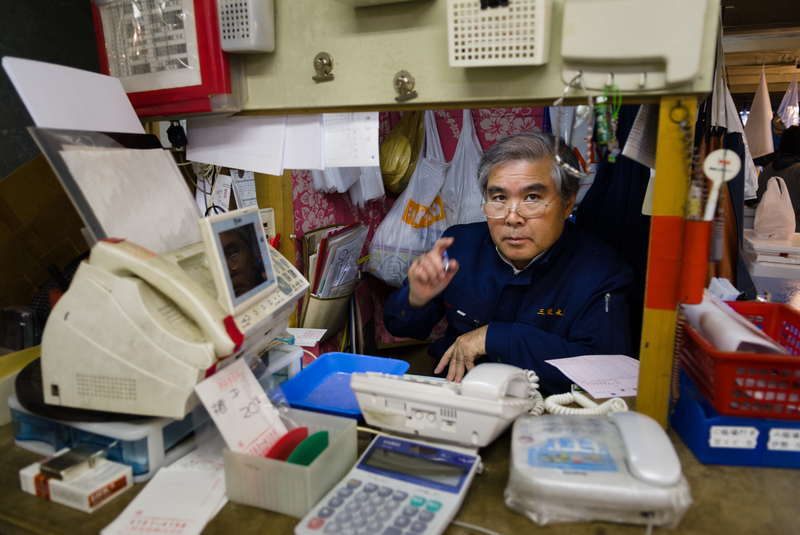 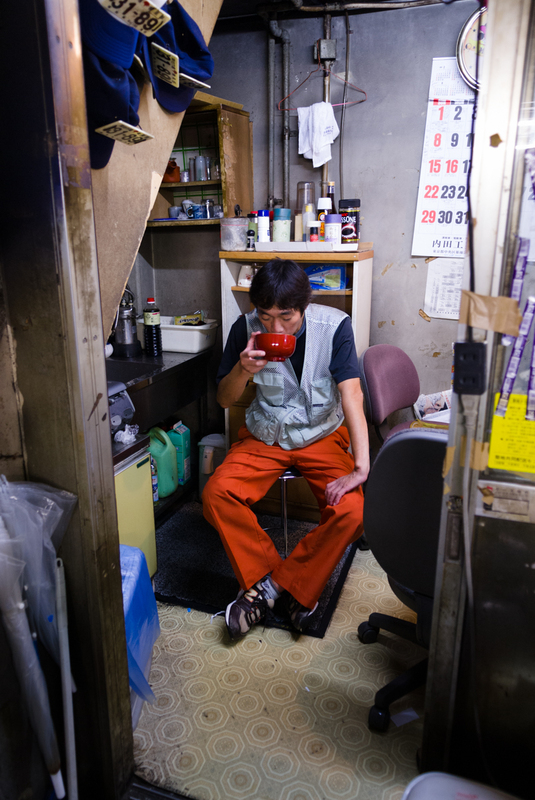 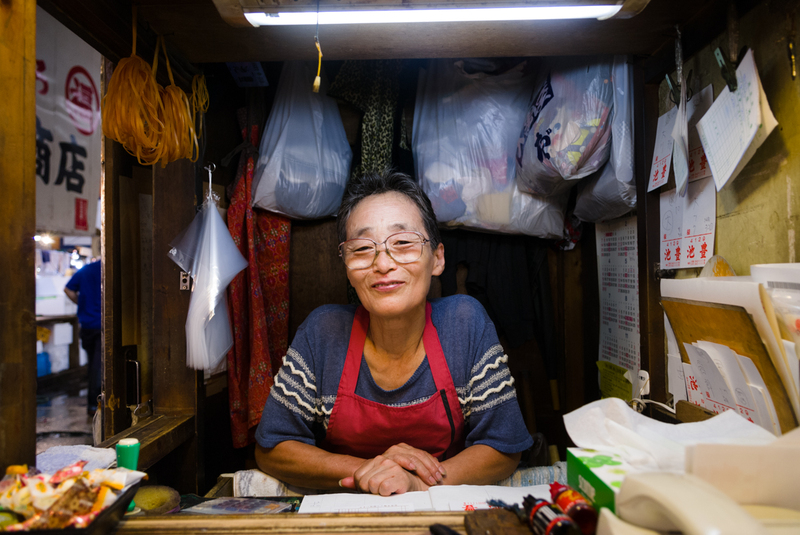 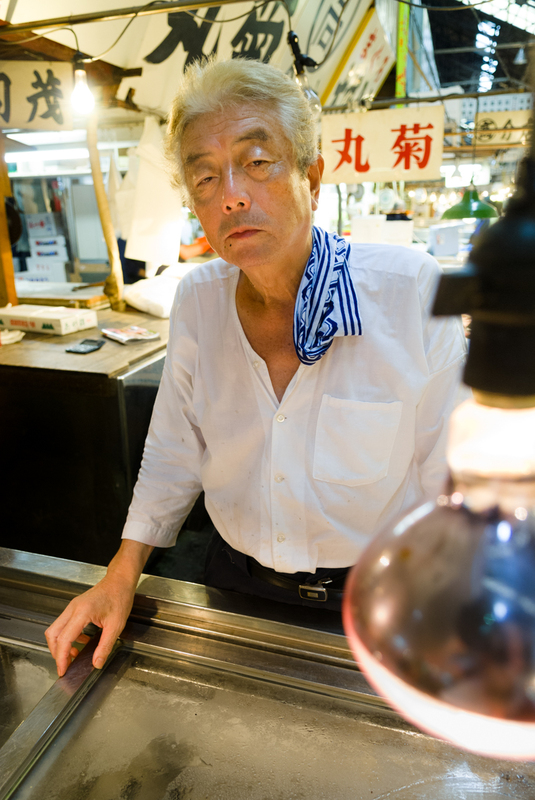 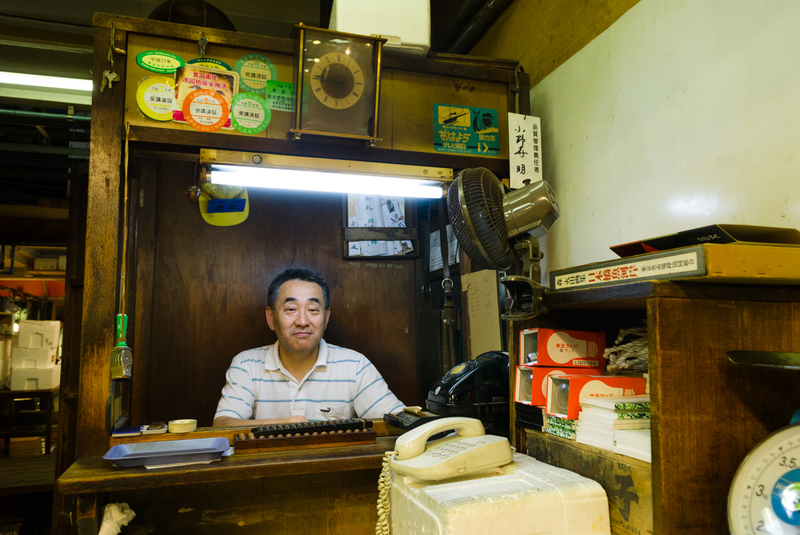 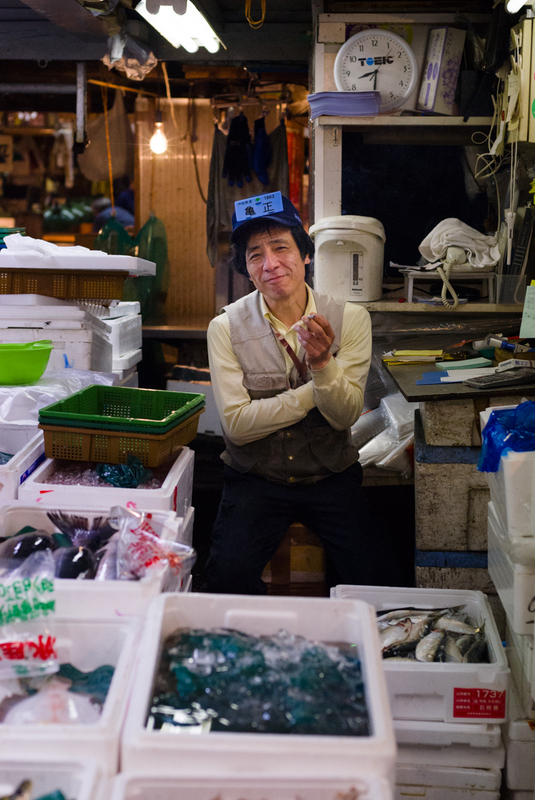 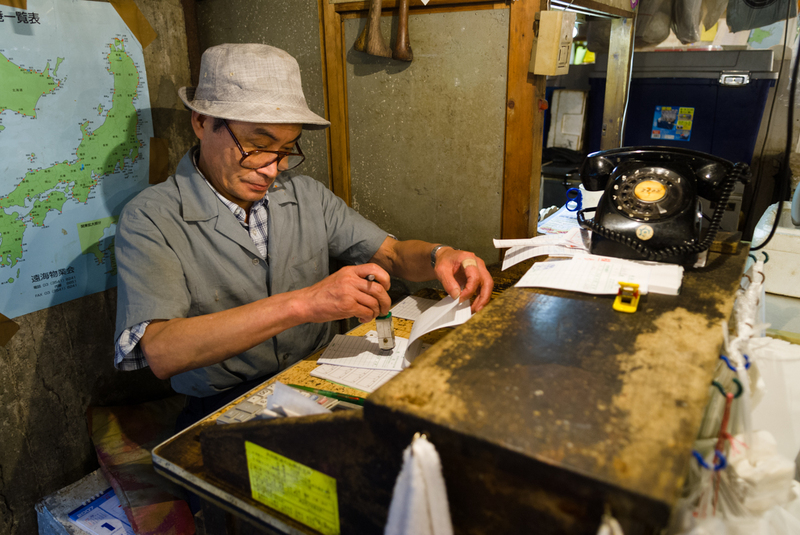 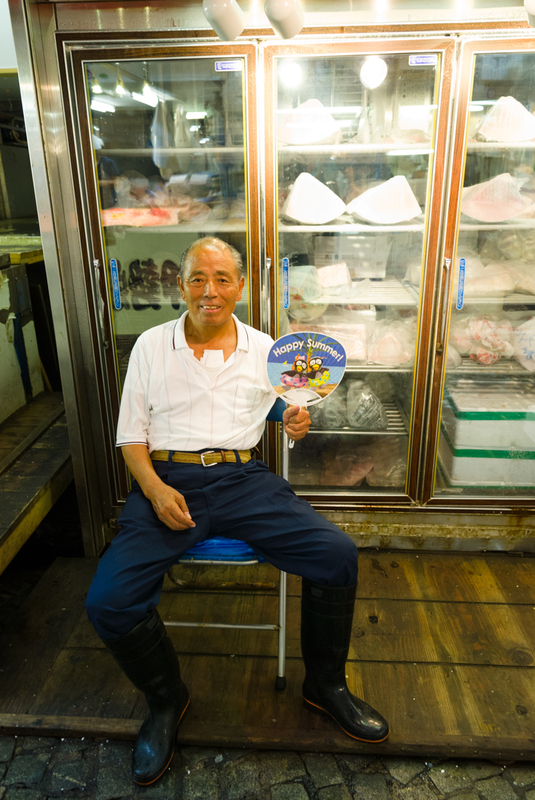 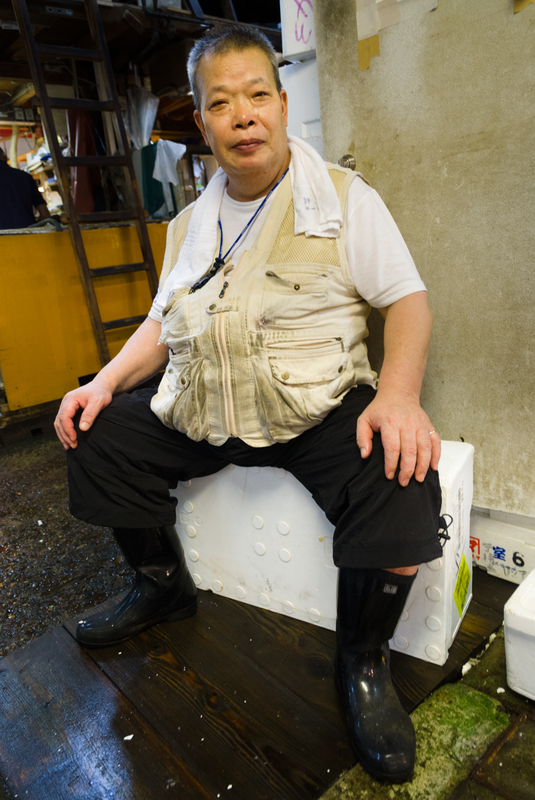 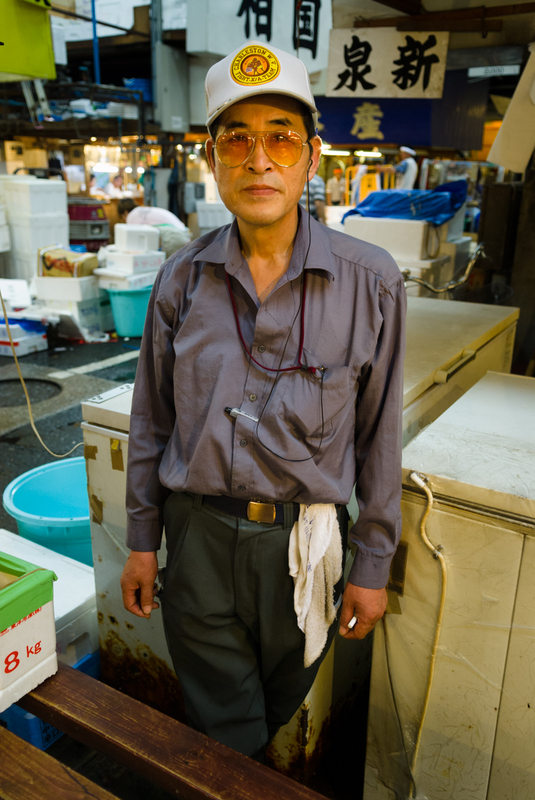 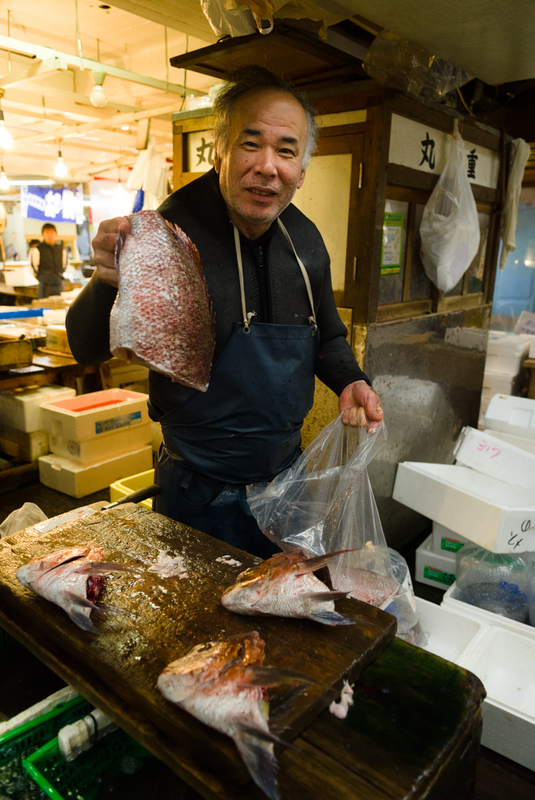 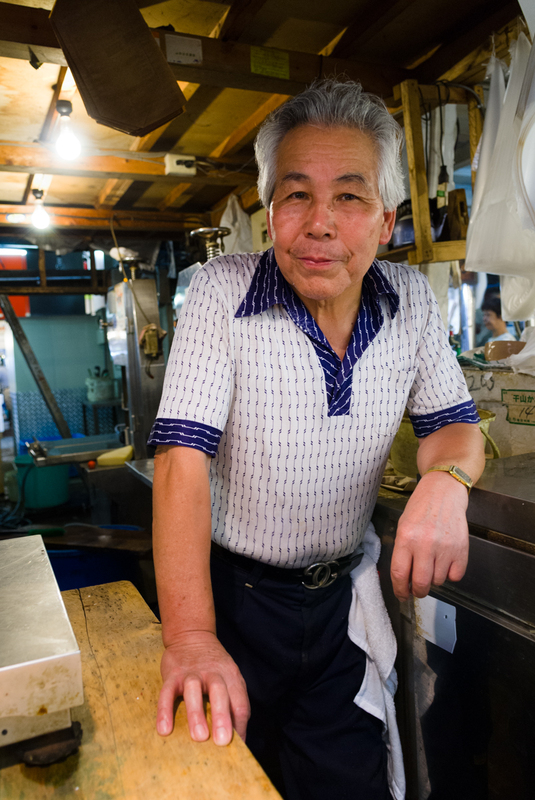 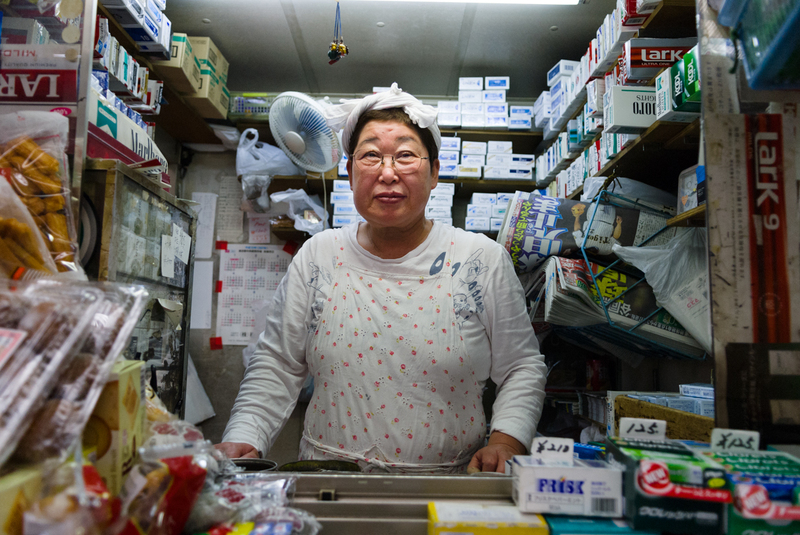 I visited Tsujiki numerous times in the very early morning, just as the market was coming to a close.